We had some really positive news recently when Good Travel Management where announced as the winners of the UNIGLOBE 2018 service excellence award! 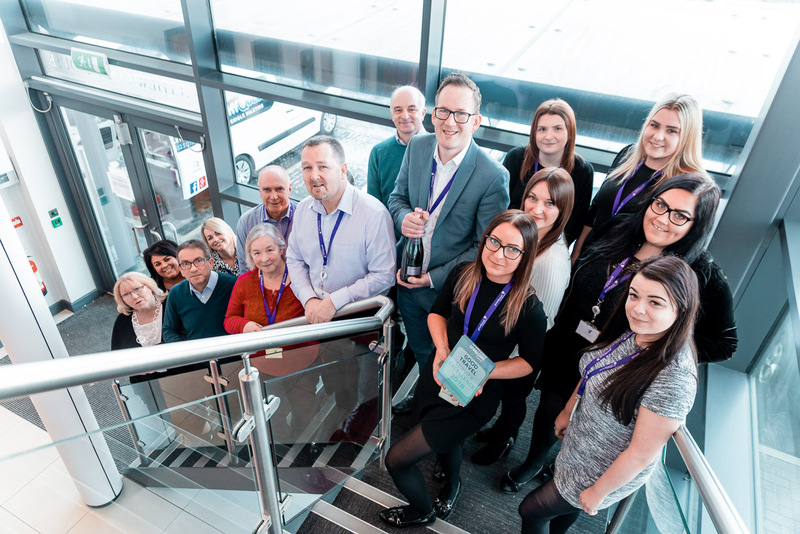 The award is given to the Travel Management Company who achieves the highest customer satisfaction rating in the annual online customer quality survey, which goes out to thousands of customers of the 35 UNIGLOBE member companies within the UK. Good Travel Management had a great response from our own clients with some fantastic feedback and quotations resulting in us outperforming our peers. Such feedback included insights into which future products and IT developments were of particular interest to our customers, which helps to drive our technology developments ensuring they are relevant. Once again our Net Promoter Score was outstanding, with 99% of clients stating they would recommend our services to others. Alongside this where many comments (see below), including the recognition of the knowledge and expertise of our teams in addition to how our business travel consultants go above and beyond in making customers lives less stressful.